LivePhoto live photo innovation is more than just shooting live, iLives can make your LivePhoto infinitely possible and truly applied to every scene of life. - iLives makes your lock screen wallpaper more interesting, your lock screen more than wallpaper. 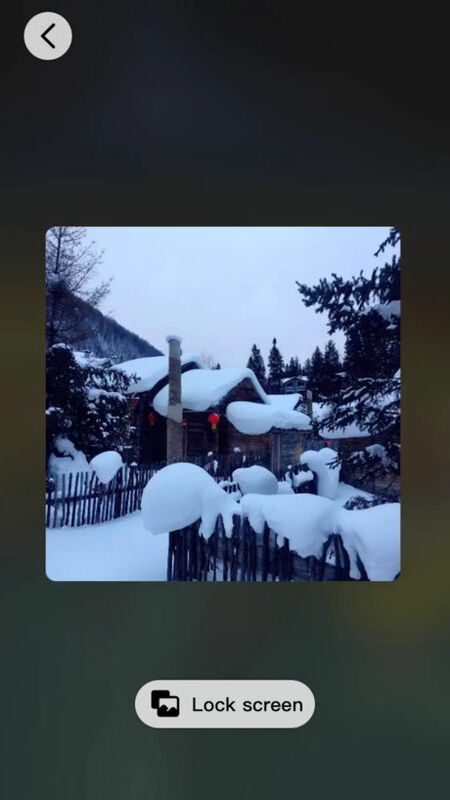 Compose LivePhoto and lock screen with various text content such as QR Code, Daily Plan, Memo, Target and so on, so that you can achieve anything more efficiently.You can also combine 30 photos into LivePhoto, hide your memories behind the lock screen, and press to play. - These contents can be small screen, in the screen, full screen three forms of freedom to display, you can even freely placed, edit them. 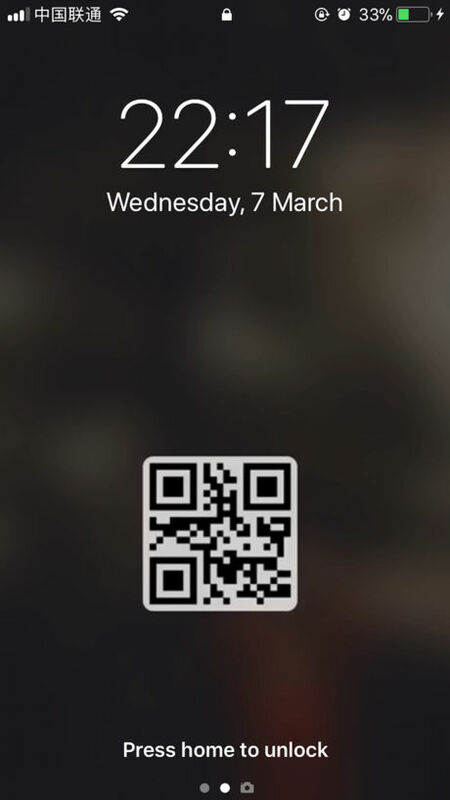 - Lock Screen LivePhoto QR Code "Get rid of unsightly two-dimensional code wallpaper, you can WeChat QR code, collection code, etc. hidden in the wallpaper"
- Lock Screen LivePhoto Daily Plan "You no longer need to open the APP repeatedly to view, now only need iLives generate LivePhoto and set the lock screen, press the screen to see"
- More scenarios, open your brain hole to make it! 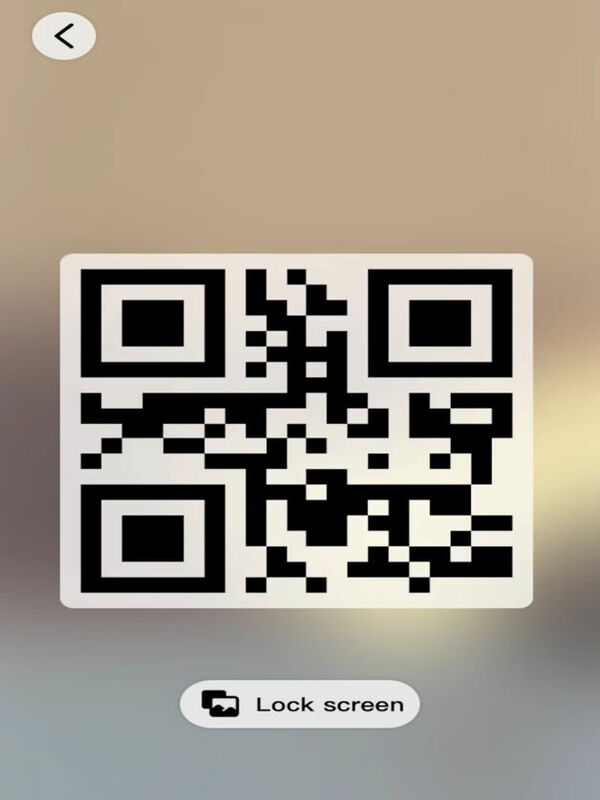 - QR Code "Automatically generate QR code by inputting, scanning or selecting album"
- Special effects "provide picture and background frosted glass effect"
- text "edit text color, size and arrangement"
- Position "Drag and drop pictures and text"
- Image "Image added, fillet and hidden"
- Edit "Control additional image location and size"
- Efficient "30 photos fast synthesis LivePhoto"
- Video "Support Video Conversion LivePhoto"
- far more than these, come discover it! "IPhone6s / 6sP / 7 / 7P / 8 / 8P / X only for 3D Touch devices and optimized for iPhoneX"
"Any ideas or questions can send my email 320891162@qq.com"